The PADI Rescue Diver course is one of the most educational courses, when it comes to diving emergencies and becoming a capable and confident diver. 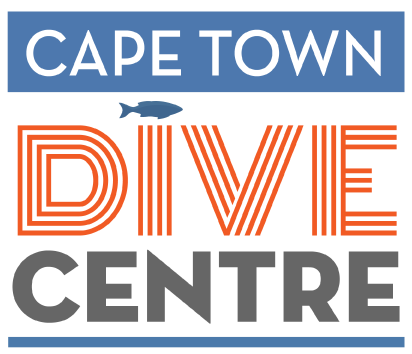 This course is aimed at providing the student with knowledge on how to handle a variety of diving situations, how to foresee potential issues, how to best prevent these hazardous situations from occurring and how to maintain your own safety. The Rescue course is considered to be one of the most enjoyable and fun courses to take part in. The theory and practical scenarios are of high value both in the underwater world, as well as the terrestrial world. At the end of the rescue course you will become an extraordinary responsible and confident diver who is ready to tackle all underwater situations. Two confined water (pool) sessions – where the students will take part in simulated emergency scenarios. Independent study & a final Exam.